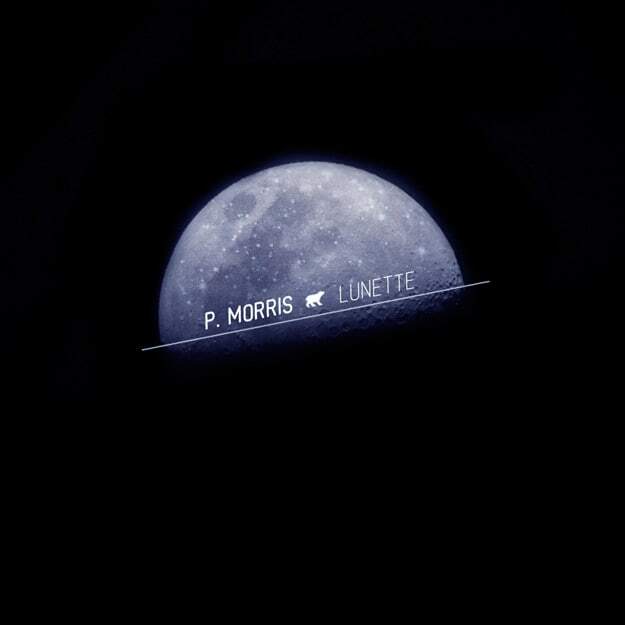 P. Morris - "Lunette [incomplete]"
P. Morris excited me earlier this year; he and his Bear Club Music Group family were crafting sounds that hit me all up in my gut. His album DEBUT was a great look at how long he&apos;s been doing it, and while we&apos;ve not heard a hell of a lot from him since that release, seeing that he&apos;d produced a Kelela x Le1f collaboration made me happy. He&apos;s been touring with FKA twigs and Young Fathers, so I get the lack of releases, but we&apos;ve now received word that towards the end of October, Morris will be dropping an EP. What will it be called? How many tracks will be on it? Who knows. We did receive "Lunette [incomplete]," a track that feels longer than the almost four minute time it has (in a good way). It feels like there are a few influences in this one, but it might be best described as taking an Eastern influence and throwing it over some weighty 808s. It&apos;s a great tune, was apparently "written by the light of the moon," and will be the soundtrack to some crispy fall nights.